human resources | Page 3 | Challenger, Gray & Christmas, Inc.
Read more about Will Trump "Trump" HR? SVP David Pinette welcomed top HR leaders from the Philadelphia region to Seasons 52 in King of Prussia for a night of networking, socializing, and holiday cheer. Thanks to all who attended. 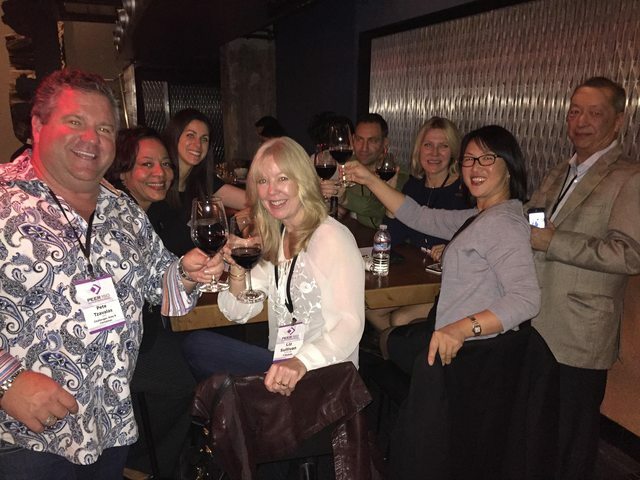 Colleen Madden Blumenfeld talks to EVP International Rick Cobb about outplacement, global HR trends, and young people! 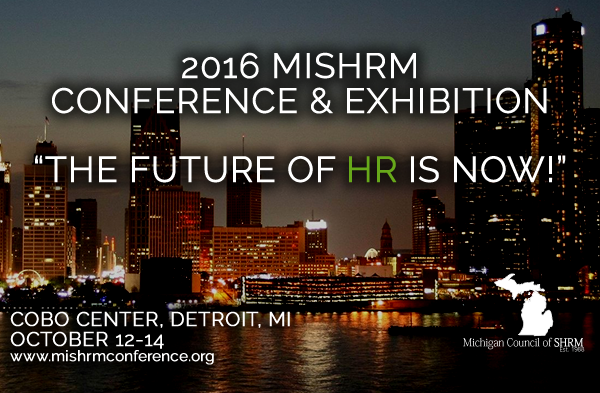 Our SVP Rich Spriggle is exhibiting at this year's Michigan SHRM conference in Detroit! 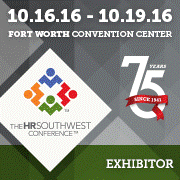 Join him October 12-14 to learn about Challenger's services, as well as discuss the latest HR trends and issues. We hope to see you there!